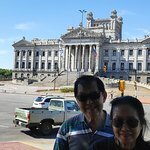 Jaime took us to see all the main attractions and we had a wonderful time. 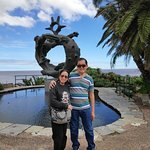 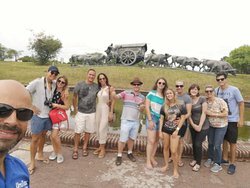 ... to visit and get a family photo in front of the iconic "La Mano" sculpture. 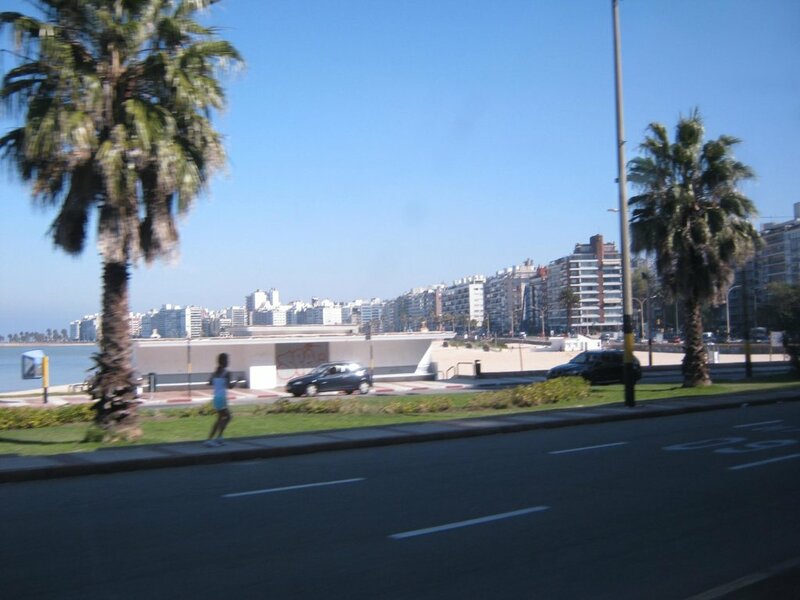 this really doesn't give you the feel of Monte Video=it stops @ the rambla, the famous sign [Monte Video], the soccer stadium, and the government center. 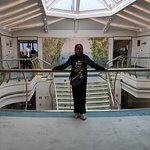 you really don't get a 'feel' of the city from it=as I stated try something else. 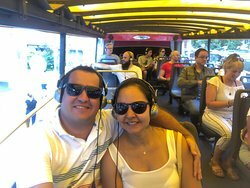 I strong recommend a sightseeing in the double bus. 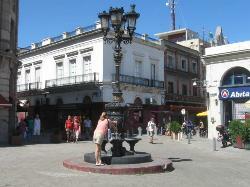 They take us in all the city with explanations about the places and monuments. 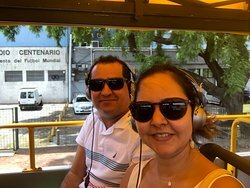 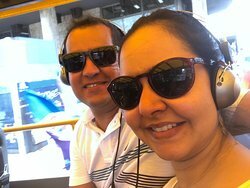 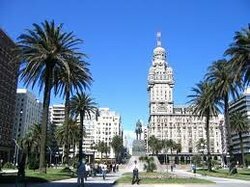 We take the bus in the main street of Montevideo and we walk around all the city. 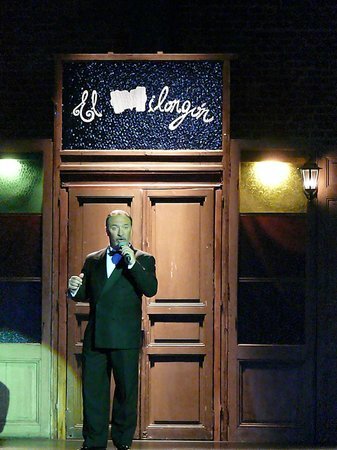 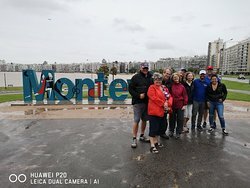 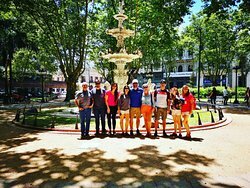 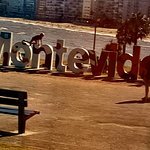 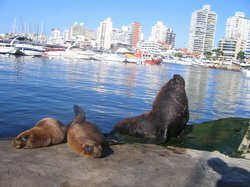 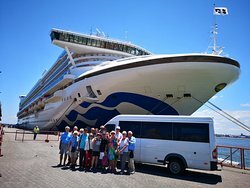 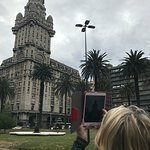 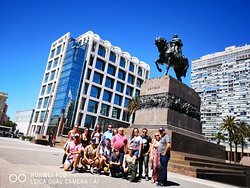 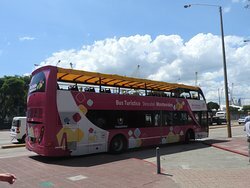 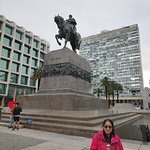 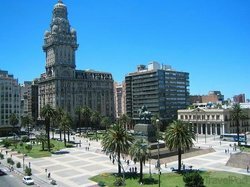 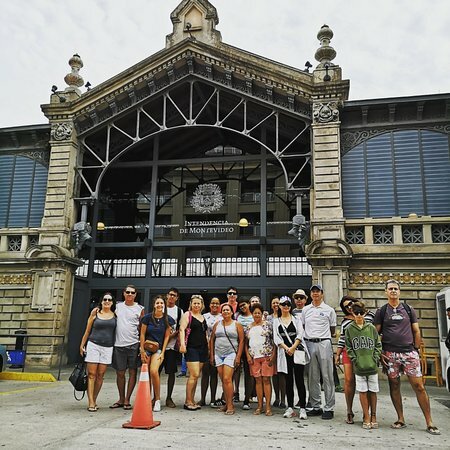 Get quick answers from Montevideo City Tour staff and past visitors.